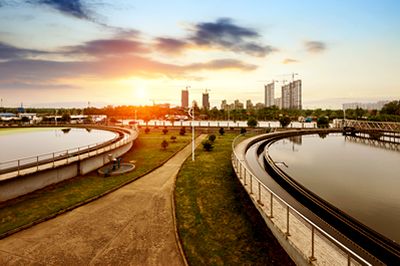 In Belle Isle, FL there are a number of reasons you will want to look into a new water system or cleaning out the one you are currently using. There are many places around the state and country with large copper and iron deposits, and when those are left unfiltered, that is when you find rust and blackness in your water, which is totally undesirable. Belle Isle has it’s own mineral deposits that change the color and texture of the water that runs through your office and while your employees may have mentioned it to you, you may not have a good idea what to do about it. This is where we have a couple excellent suggestions for you. To start with, we recommend a water testing treatment to determine what is in your water source. Then, depending on the results of these tests, we will likely inform you that a reverse osmosis system is one of the best products available to you in this situation. What this does is ensure that there is a filter in place in your water lines that removes a lot of the hard debris and mineral deposits that are found in your water supply.